Reach for the stars. Inspired by the designer’s love of astrology, the stars, and the blue skies this beautiful glass tile was born. Aries is known as the tropical zodiac because it marks the beginning of the spring. 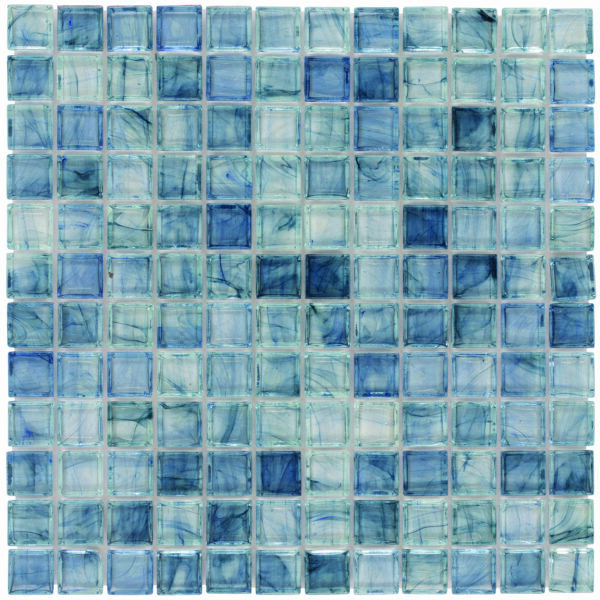 This dancing blue mosaic tile reminds you of a clear sky on the most beautiful spring day. 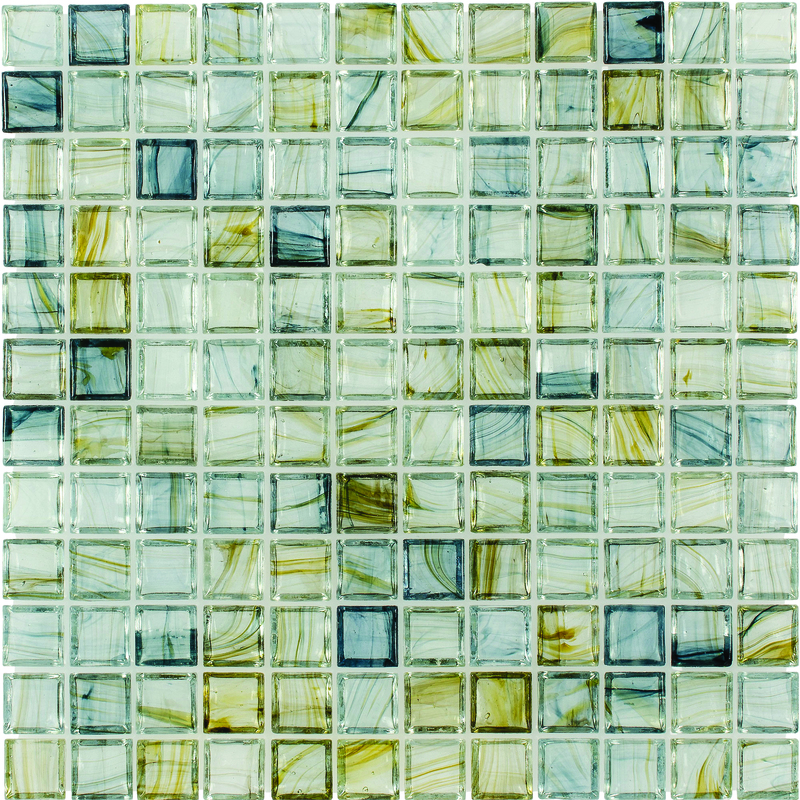 The color and texture make this product perfect for back splashes and perfect for your shower.